The Kid's Right to Read Project (KRRP) recently reported that this year, more parents and government officials are trying to get questionable books out of classrooms. (About 53% more than last year.) This year alone, groups of people in 29 states are fighting to get certain books banned from their school district. Whether this is a result of parents and leaders getting more assertive, or as a natural reaction to the increase in mature content in books, the result is the same. People are angry on both sides. 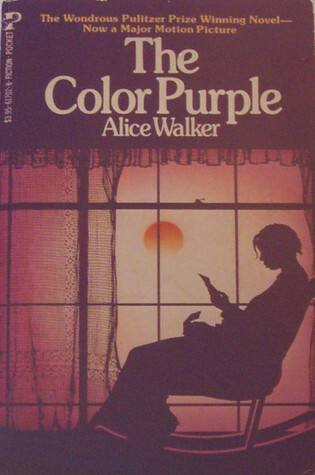 According to a Galley Cat article, one of the books being disputed this year is The Color Purple by Alice Walker. Although I have not read THE COLOR PURPLE, my wife attempted it and I scanned a few pages. All I know is that there was some disturbing sexual abuse going on and quite a few F-words. If any followers of this blog have read this book, it would be helpful if you could tell us about your experience in the comment section. 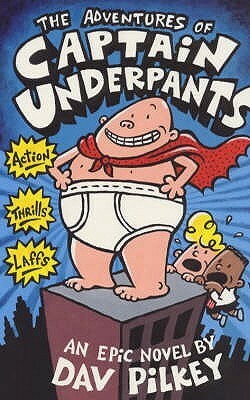 I've included a list of the most frequently challenged books in 2012. According to the Office for Intellectual Freedom, out of 464 challenges, these ten were reported the most. Have you read any of them? Do you think the objections are valid? by Peter Parnell and Justin Richardson.